I have listed a new property at 103 16483 64 AVE in Surrey. ST. ANDREWS! Don't wait on this EXQUISITE ground floor CORNER unit, that shows extremely well. BRIGHT airy floor plan that allows the sun to shine through. Beautiful rich HARDWOOD floors adorn this home & a kitchen every chef will love w/ high dark custom cabinets, GRANITE counters and oversized island for fine entertaining. SPACIOUS formal dining and living room w/ feature limestone fp plus a bonus DEN. 2 generous sized bedrooms w/ a deluxe master ensuite feature separate shower & spa tub, dbl sinks & walk thru to a dressing closet. Crown molding throughout. 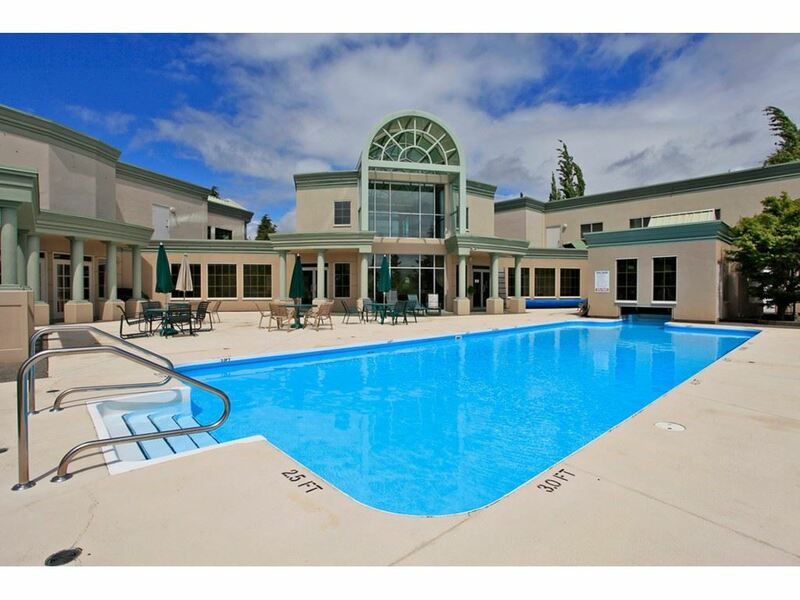 INCREDIBLE clubhouse with outdoor pool, hot tub, billiards room, sauna, ex room, THEATRE, 2 guest suites, library & lounge. It feels like a detached home.